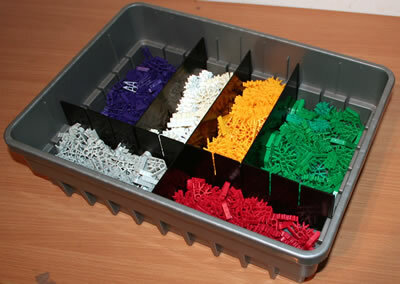 These are the other Kid K'NEX parts available. 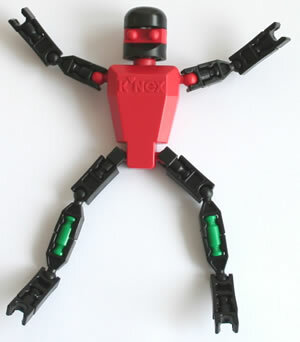 All the parts are new - we do not sell used KNEX. The prices below exclude VAT (Value Added Tax). 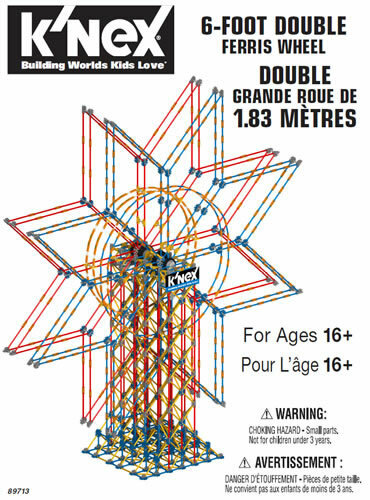 As used in Kid K'NEX Zoomin' Rides set. May be used as an ear or a wing. Colours may vary.